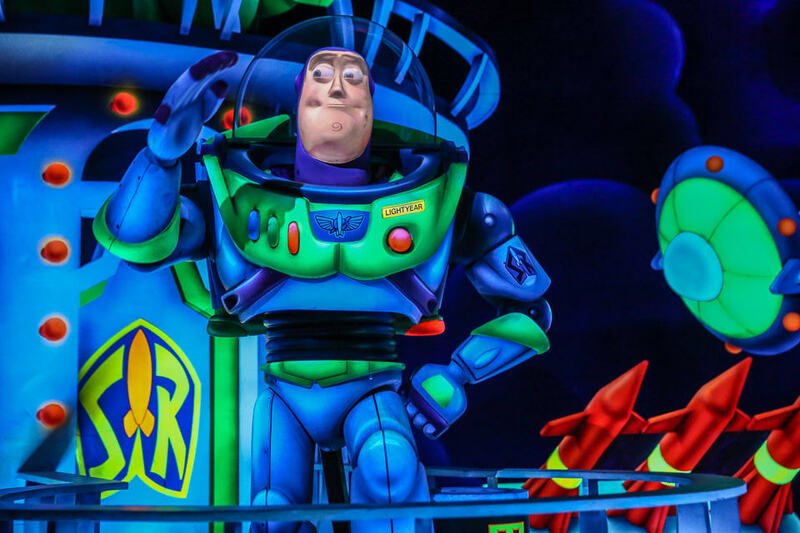 Should you stay away from Disney World? I have been following the story of the Zika virus carefully, as I travel to Florida and Orlando on a regular basis. The Zika Virus is now in proven to be carried by mosquitos in a North Miami neighborhood. The rest of Florida may be next. Although state officials feel that their spraying efforts have eliminated 96% of the mosquito population on the Wynwood neighborhood in Miami, time will tell how effective it was in containing the spread of the mosquitos carrying Zika. I am the canary in the coal mine at dusk. I am always the first human bitten by mosquitoes in any group I have ever been in. At summer camp, I won the yearbook award, “Most mosquito bites.” As a result, we have always traveled with strategies to reduce getting bitten. One of the things I have always loved about being at Disney World is the absence of mosquitoes. I have been so intrigued by the its control of mosquitoes that I have spent a bit of time researching it. There are no mosquitos in outer space. Disney World uses a multifaceted approach to managing their mosquitoes. From chickens for testing and beneficial insects that eat mosquitoes, to traditional sprays, an eclectic recipe for success is the strategy. 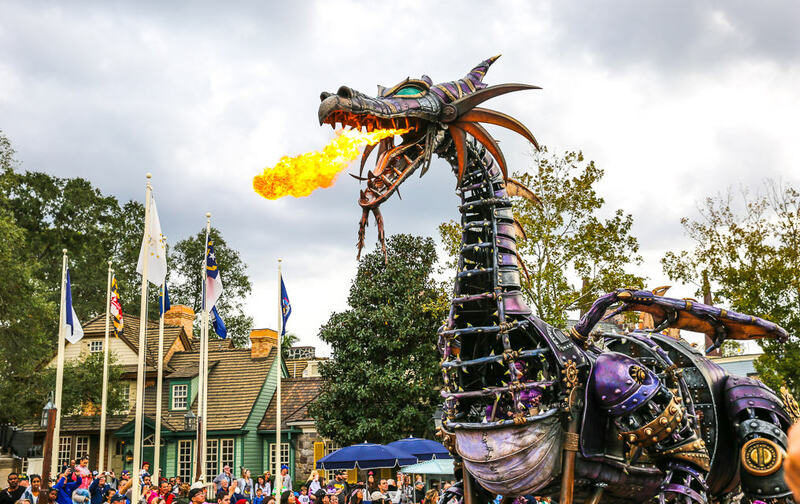 The Orlando Sentinel published a detailed story on the many cast members who play a role in treating mosquitoes at the Disney World Resort. 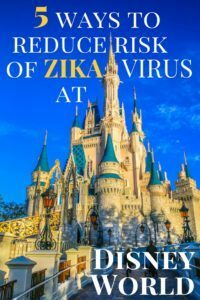 If you are pregnant, planning to conceive, or feel you are in a high risk group for contracting the Zika Virus through infected mosquitoes, here are a few strategies I would apply at Disney World to reduce my risk of bites. Choose a smart location at dusk. Here is a calendar that will show you the dusk hours on your upcoming visit when mosquitoes tend to bite the most. Rest in your room, enjoy dinner inside a restaurant, be in a resort swimming pool, or inside parks. Avoid the natural water areas and camp grounds. 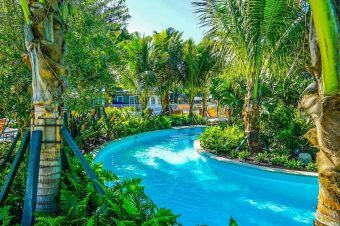 Choose a resort whose landscaping is more man-made than natural. The Fort Wilderness Campgrounds would be a bad choice these days in that it is impossible to spray thoroughly without interfering with guests experiences’ and safety. 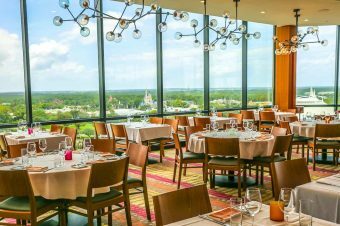 We are big fans of the Grand Floridian Villas and the Epcot area resorts. 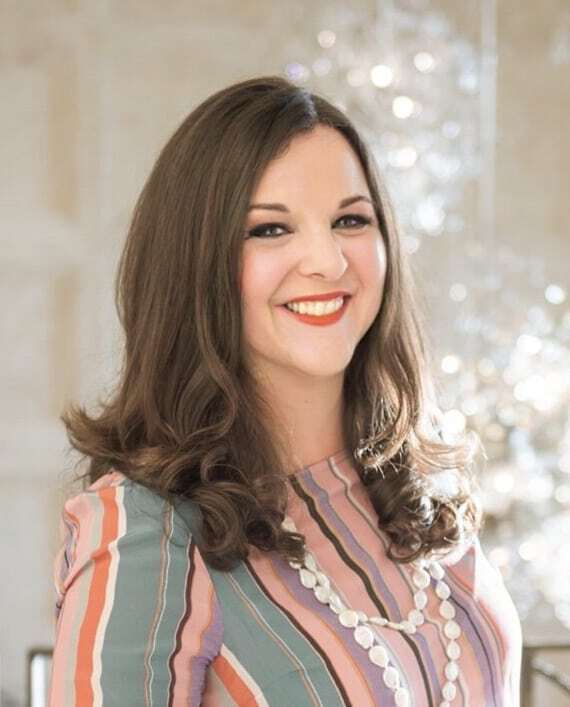 where luxury family travel experts can offer you free planning advice. If you are very concerned about being at high risk for mosquitoes, I would stay on site or at those non-Disney properties that are close enough to benefit from Disney World’s pest management efforts like the the Swan and Dolphin or Bonnet Creek properties like the Waldorf Astoria. 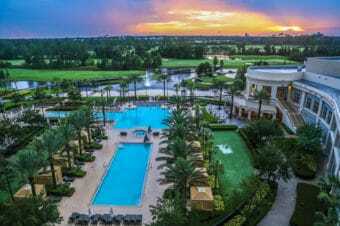 The Waldorf Astoria Orlando in Bonnet Creek is adjacent to several Disney resorts. Set an alarm on your phone just before dusk to apply insect repellant on your family. I have two brands I like. For pregnant women and young children, I like the Burt’s Bees herbal insect oil. It has a delicious citrus scent and leaves the skin soft at the same time. For a spray option that is still Deet-free (I don’t think Disney World warrants Deet spray in most areas.) we always use the Cutter Lemon and Eucalyptus blend spray. Disney World is still fun when in a coat in colder months. 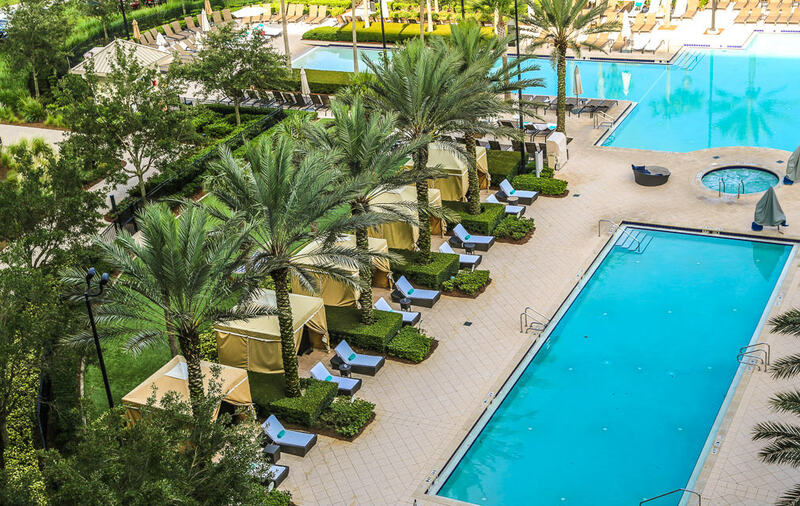 Although your pool days will be iffy because cold weather can occur in Orlando, the benefit is that the parks are easier when it is cooler. The heat doesn’t exhaust you, and their are many fewer bugs. We start the day in light fleece jackets and can remove them by high noon most of the time. If you are pregnant or trying to conceive, consider purchasing the clothes treated with insect repellant to put on. I bought a meshy white hoodie for our August trip to Little St. Simon Island, a nature reserve in Georgia, and it worked well. You can also add a gauze scarf to cover your neck. 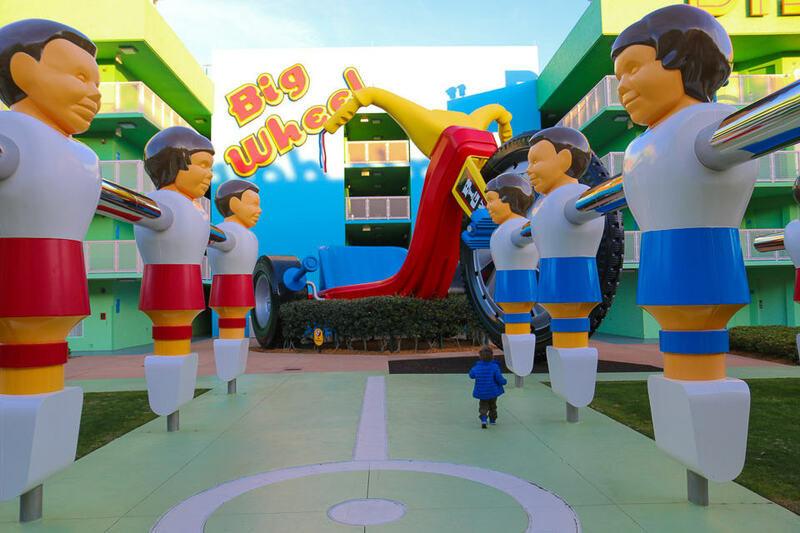 The news continues to make every parent pause and run a risk assessment in her head while assessing the safety of each destination these days, but the Zika Virus at Disney World is certainly not what is keeping me up at night. May you have a wonderful bite-free vacation! 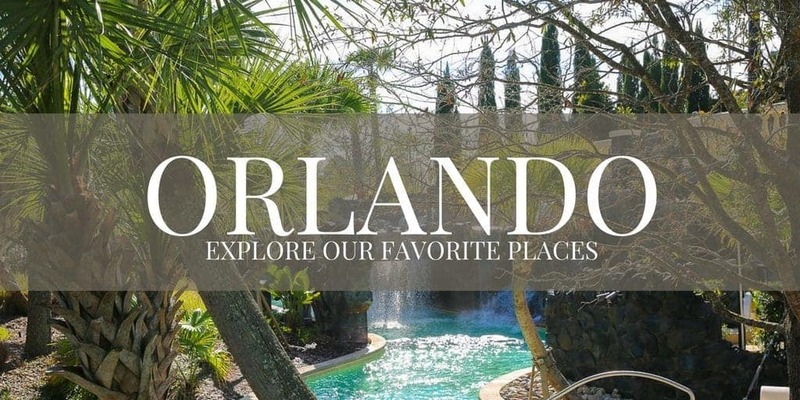 Be sure to check out our ultimate Luxury Disney World section for your Orlando trip planning. 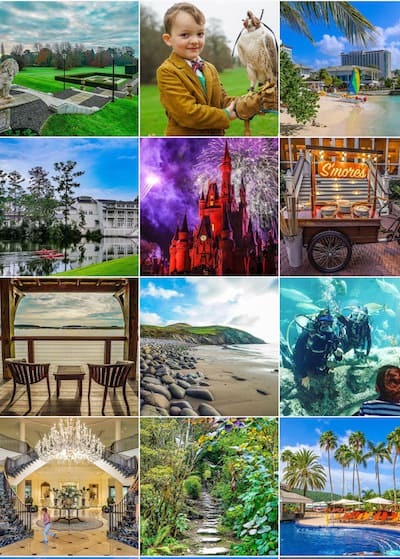 We have reviewed every luxury resort, the best restaurants, and offer our stress-free Disney vacation strategies.